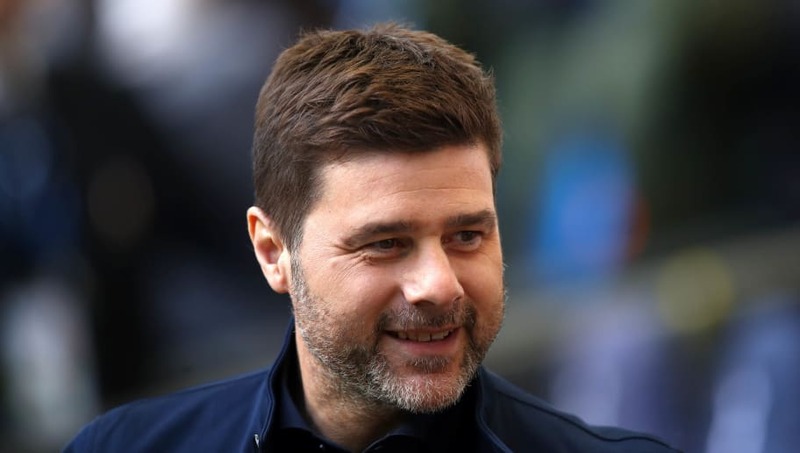 Mauricio Pochettino​ has been linked with a move to Manchester United, as a permanent replacement for Jose Mourinho, but the Argentine is said to only has eyes for Real Madrid and Paris Saint-Germain. Real Madrid have had been in disarray since Zinedine Zidane left last summer, his replacement Julen Lopetegui lasted four months and current manager Santiago Solari is under severe pressure after his team exited the Copa del Rey and the Champions League – in the space of a six days. Both Real Madird and PSG are said to appeal to Pochettino, who "will not hesitate" to leave Tottenham Hotspur and join either of those clubs according to ​Mundo Deportivo (via ​Sport Witness). When Zidane exited the Santiago Bernabeu, ​Madrid reportedly wanted Pochettino to replace him but their approach was knocked back by Daniel Levy. That rejection has not discouraged them targeting him in the future however. While Thomas Tuchel only took over at PSG in the summer, he is expected to win the Champions League this season and will face scrutiny if he does not deliver it. Pochettino played at PSG for two years and in 2016 claimed managing them was a "​part of his dreams". Since taking over at ​​​Tottenham in 2014, Pochettino has taken them from mid-table to runners up in the Premier League and the Champions League quarter finals - all without spending the same amount of money as rival ​Manchester City, United and Liverpool. His ability to nurture young players like Harry Winks and the progression of ​Harry Kane is another reason why his stock has risen. Spurs are third in the Premier League and went through to the last eight of the Champions League after defeating Borussia Dortmund 1-0 last night - winning the tie 4-0 on aggregate.